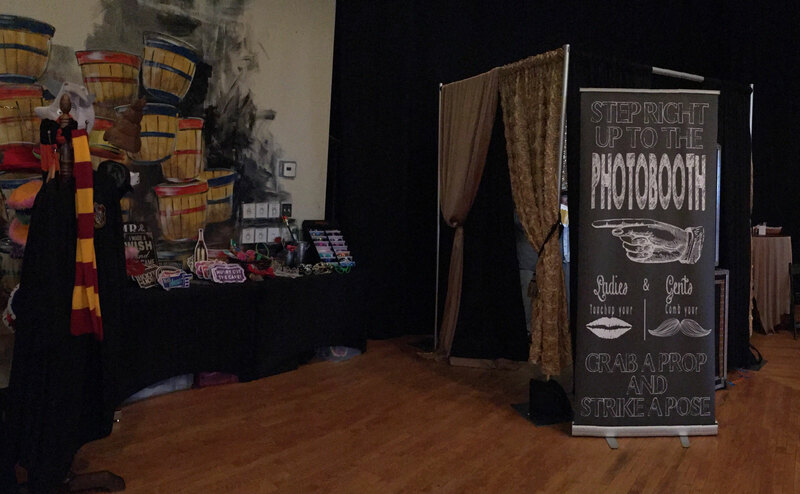 Why use Let’s Click Photo Booths for Your Wedding Photo Booth Rental? We aim to keep our pricing simple. 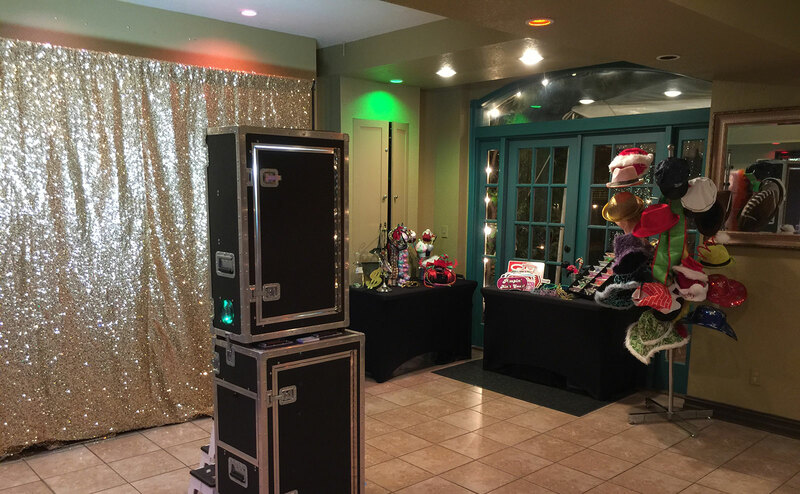 Our ‘Standard’ and ‘Premium’ packages contain everything you should need for a successful photo booth rental in Tulsa, Oklahoma City and the surrounding areas. We won’t charge you extra for props or template personalization. If you need something ‘bigger’, contact us for an event tailored to your exact requirements. We’ve invested in professional gear to ensure we get that perfect shot. Studio quality ‘beauty’ lighting, cameras, printers and enough computing power to land a man on the moon we’ve got it covered. Our goal is to make your event a fun and memorable one. We’ll focus on tailoring everything to your requirements – whether its your props, wedding colors or photo booth backdrop, we’ve got it covered. UNLIMITED photos – we also ensure that everyone in the picture receives a copy! UNLIMITED photos – everyone in the picture receives a copy! Memory book – A book for guests to include pictures of themselves along with handwritten notes. Are these the only options? While we’ve tried to cover every eventuality we recognize that you may have a special request for your big day. Call us and see how we can help you make your event exceptional! Join our mailing list and receive regular news and specials via email. You can unsubscribe at any time! Yes. Digital copies of ALL the pictures are free to download online after the event. We service the Tulsa metro, Oklahoma City and surrounding areas. We’re happy to travel 90 minutes within the OKC and Tulsa metro areas without a gas charge.